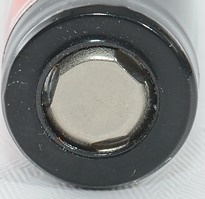 The is the button top version of the cell. 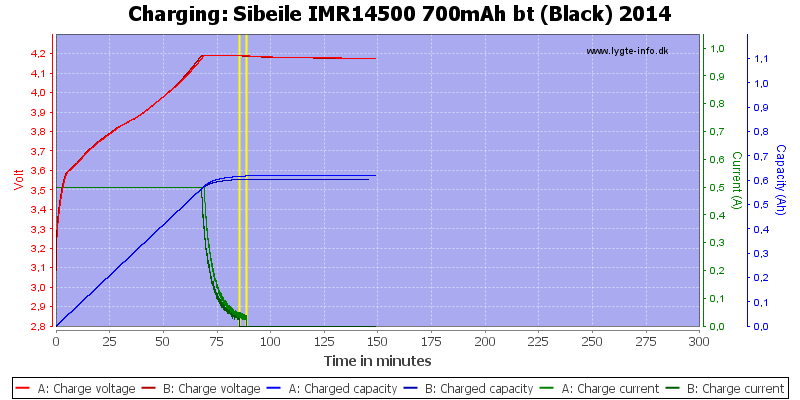 Good tracking between the cells and also constant capacity at any load, this looks good. 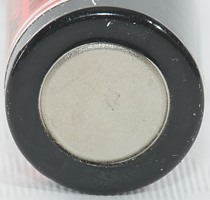 The is the flat top version of the cell. 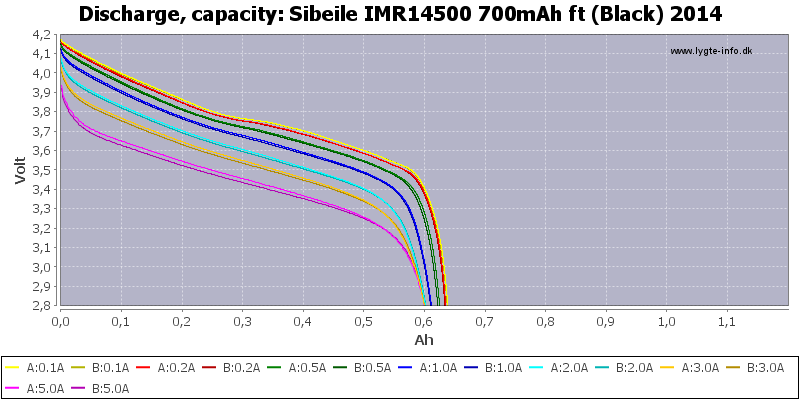 This version also has good tracking between the cells and also constant capacity at any load, this looks good. 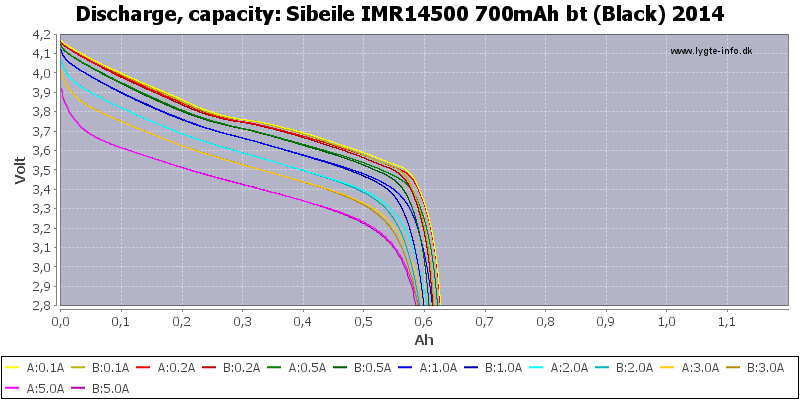 I expect they are using the same cell, i.e. 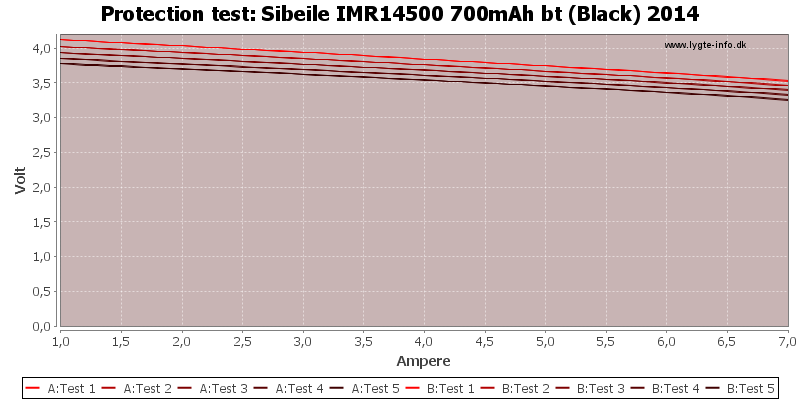 they must have the same performance. 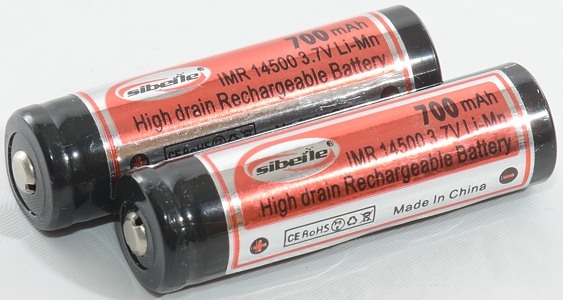 The batteries has a good capacity for IMR batteries, even though it is lower than rated. 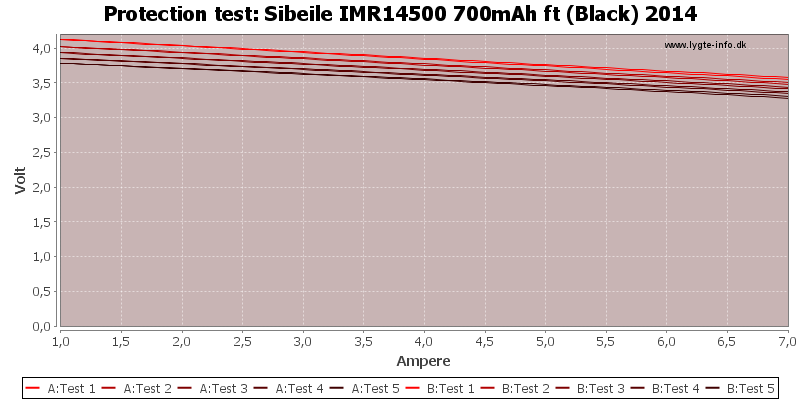 The performance is also good, even at much higher current than they are rated for. 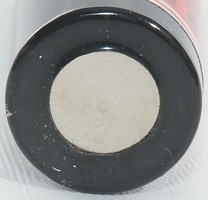 There is a very small difference between flat top and button top, the button top increases the resistance slightly. 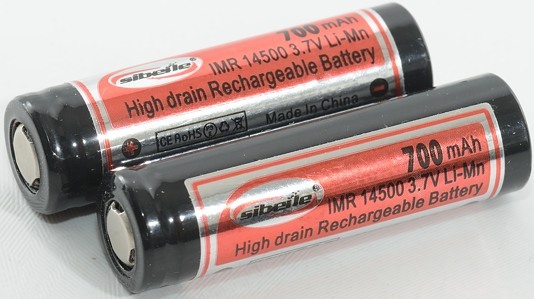 I will rate this battery acceptable. 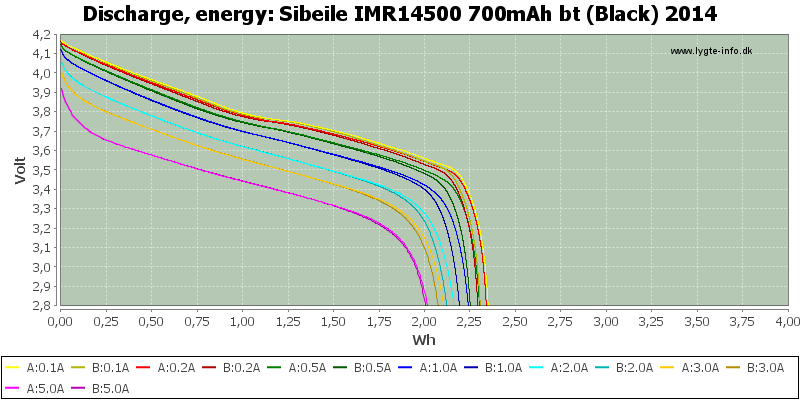 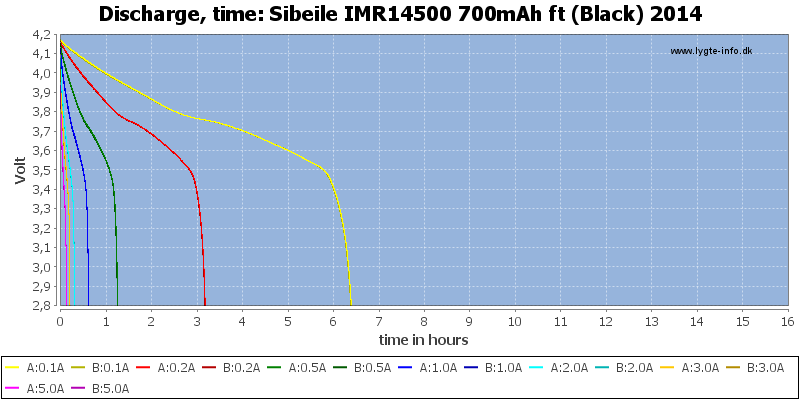 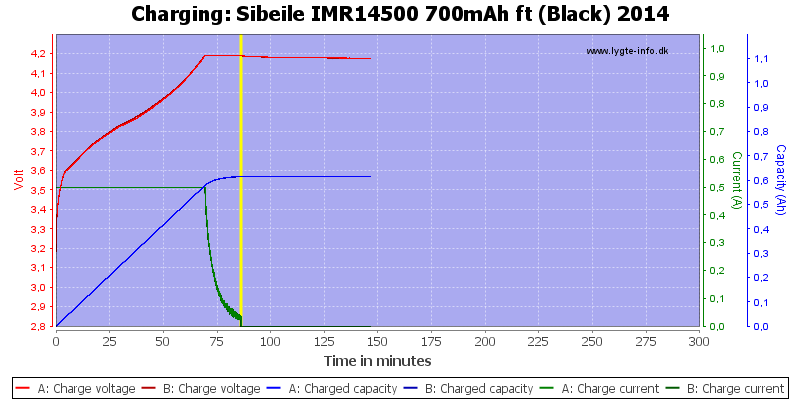 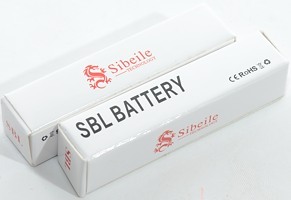 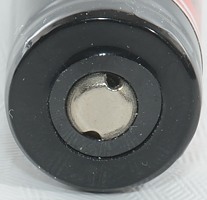 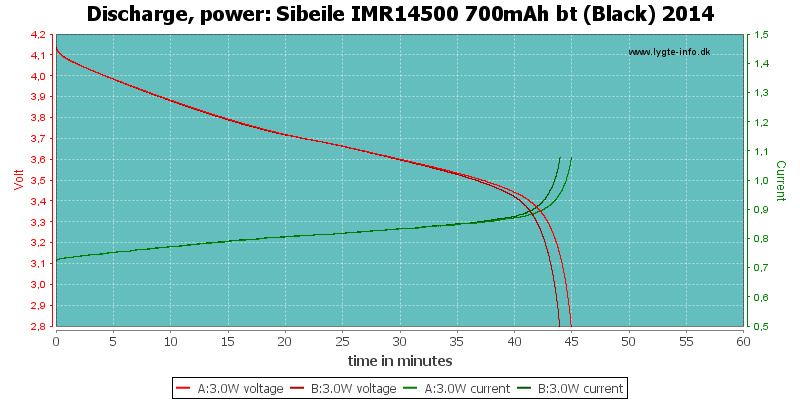 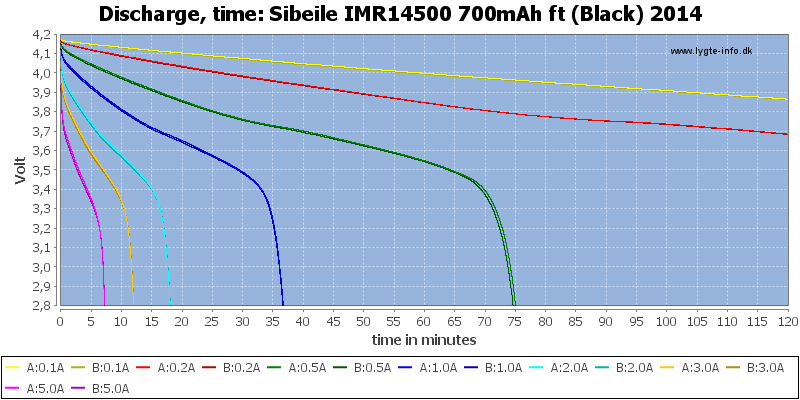 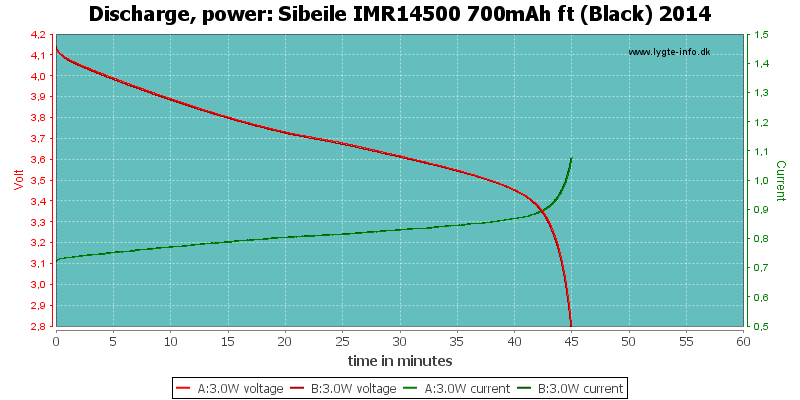 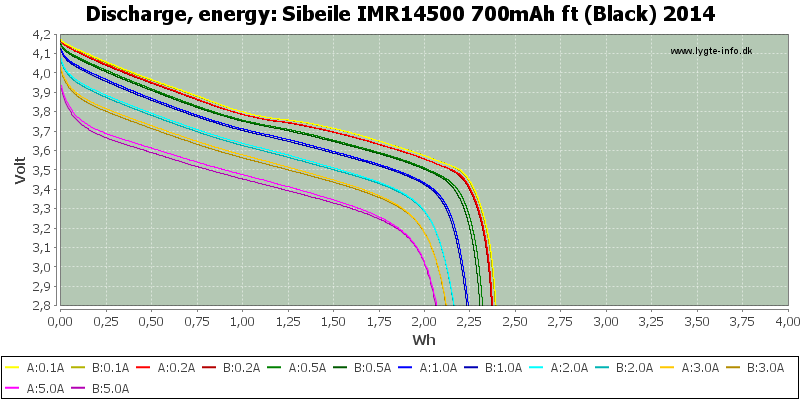 The battery was supplied by Sibeile for review.